When most people think of window replacement and treatments, they usually think about how new energy efficient windows can save them money on heating and air conditioning costs. Rain repellent applications, such as Aquapel glass treatment, might also come to mind. But high quality windows and window treatments are valuable not only for saving energy and money, but they can help to make homes and automobiles safer. Since most Americans are looking to save as much money as they can, in the most affordable ways possible, it is understandable that energy efficiency is a primary concern when shopping for replacement windows. In fact, the U.S. Department of Energy has revealed that 25 percent of energy costs can be attributed to poorly insulated windows and doors; and that around 30 billion dollars is lost every year as a result of inefficient or single pane windows. While investing in energy efficient replacement windows is duly important, how many Americans place security as an important factor when researching replacement windows? While we will all end up replacing or fixing broken windows several times during our lives, safety is rarely a factor. As long as the windows of our homes are energy efficient, and we can depend on our windshields to not shatter while driving down the expressway, we are usually satisfied. However, the top window replacement and window repair companies offer more than energy efficient window replacement, but also carry a variety of items that can give homeowners and drivers greater peace of mind. This includes everything from Aquapel glass treatment to security window films to bullet proof glass! Although we hope to never need them, bullet proof glass can be valuable to home and car, for if they are strong enough to stop a bullet, they will certainly hold up to stones, stray debris, and theft. Security window films can be a deterrent to crime, while also protecting passengers in the event of an accident. Furthermore, best quality security window films will reduce the risk a window will shatter under high impact, and also significantly reduces the chance an occupant is ejected if an accident were to occur. This stuff is pretty remarkable. 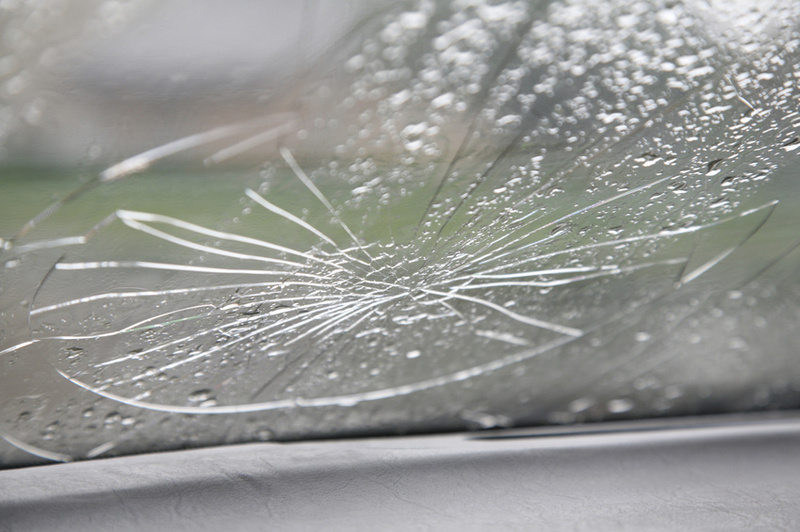 Its interetsting to think how much safer auto glass has become since the old days. When cars first came out their windshield was almost like house windows.